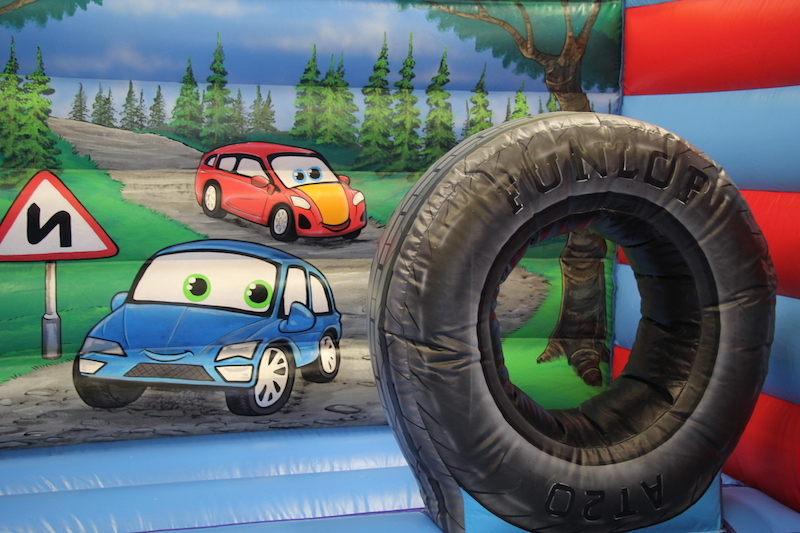 ‘Tyred’ of the same old bouncers?? Not anymore, especially made for us with younger children in mind. 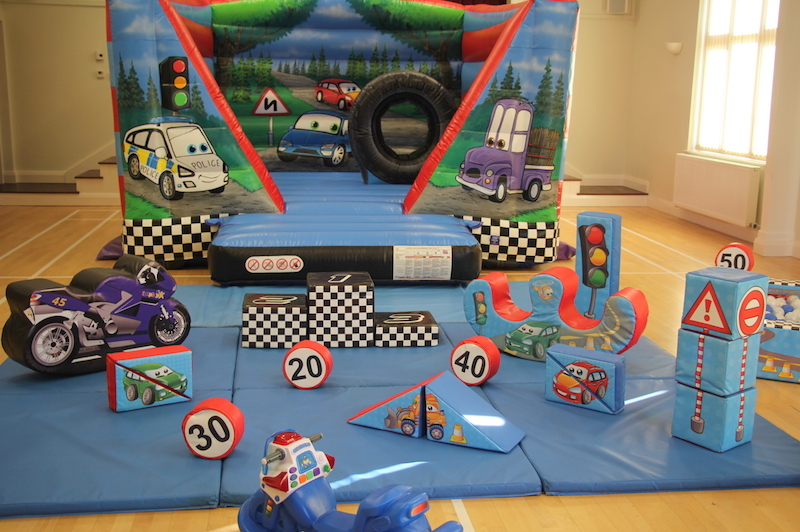 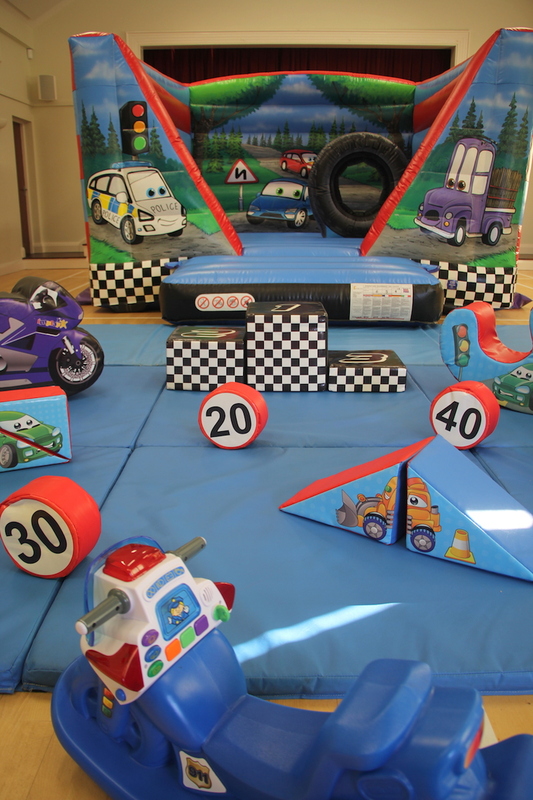 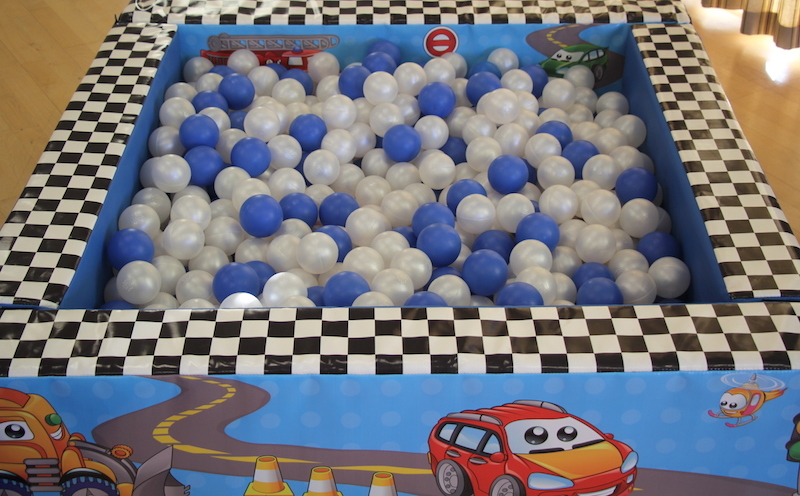 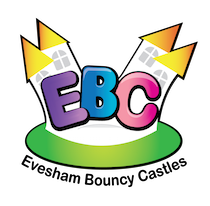 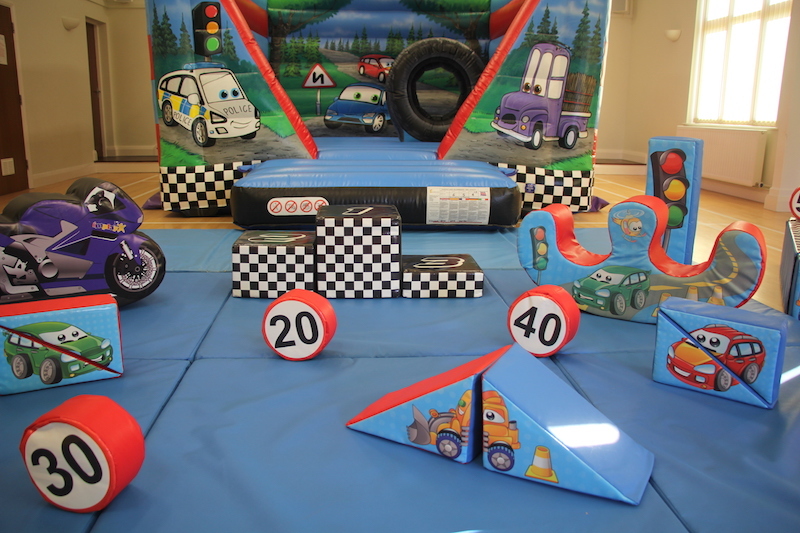 No-one will be in the ‘pits’ with this exciting bouncer and soft play package as you make a saving too!